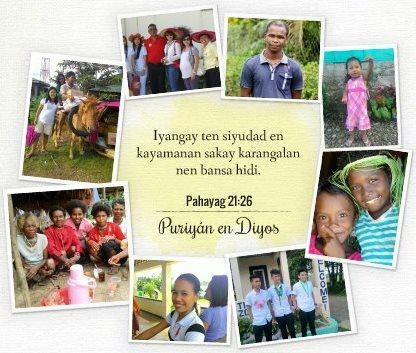 This is the website of the Paranan language community of Palanan Isabela. The purpose of this website is to promote the Paranan language and culture. It specially addresses topics about language development and Bible Translation. It also shows some cultural aspects of the Paranan people. PARANAN, this is our website. We welcome your input. Please share this website to other Paranan people. Let’s celebrate our language and culture!! !